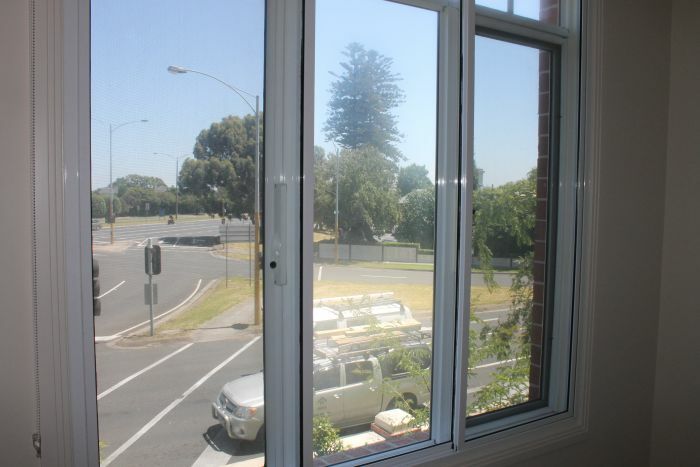 Watch and listen to this amazing video demonstrating on how effective the Stop Noise Add On Retrofit Double Glazing solution is at blocking all outside noise including traffic noise. Get A Retrofit Double Glazing Cost Estimate Now! 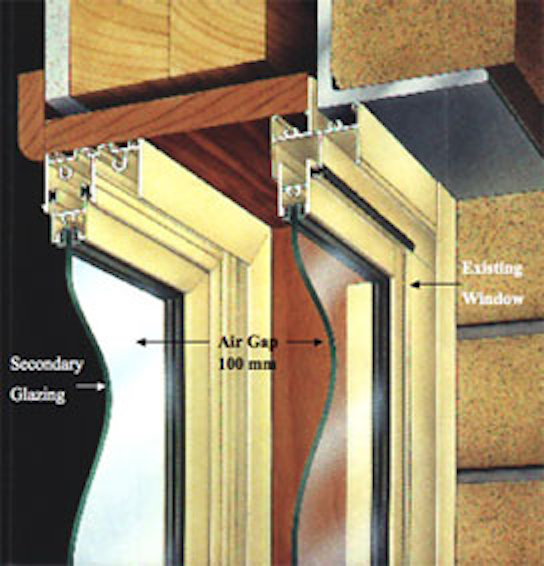 Is Stop Noise Add On Retrofit Double Glazing Windows Solution Right For Me? Concerned about soundproofing and retrofit double glazing cost?